I am happy to announce the release of our first Azure product, E-mail Converter for Azure and SharePoint, an add-in/app that automatically converts e-mails into SharePoint list items. The solution uses a Scheduler in Azure to manage the e-mail conversion time. The Outlook edition of E-mail Converter has been in the market since 2010, earlier with the name HelpDesk OSP. We changed the name, because it was too limiting. It turned out that organizations use this Outlook add-in for all kinds of conversion of e-mails into SharePoint list items, not only for support cases. E-mail Converter for Outlook and SharePoint requires Microsoft Outlook to be installed on each PC. 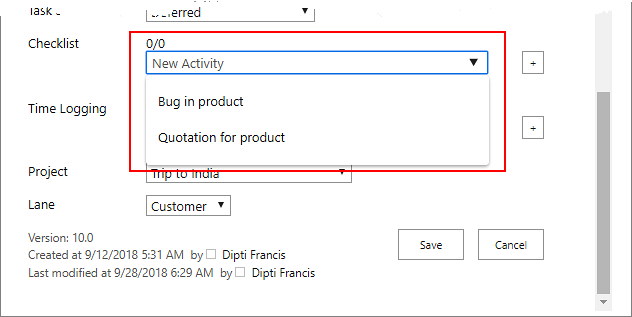 With the Outlook edition, you can not only create SharePoint list items by converting e-mails but also create new list items. E-mails can be converted either manually or automatically, but the conversion process stops when the user logs off. The kalmstrom.com team has now developed an Azure edition of E-mail Converter also, as many organizations require e-mail conversion to be a non-stop automatic process. This has been requested by many of our E-mail Converter users as well. With E-mail Converter for Azure and SharePoint, you can have e-mails converted into SharePoint list items automatically 24x7. The solution supports all Exchange Web Service e-mails like Office 365, Windows Live and Microsoft Exchange. You must have a Microsoft Azure account to use the solution, of course. When you install E-mail Converter for Azure and SharePoint, it deploys three resources: App Service plan, Scheduler Job Collection and App Service. The Scheduler Job Collection is used to manage the e-mail conversion frequency in any way you want. By default, e-mails are converted every 5 minutes. We use a free plan for the App Service, as it doesn’t affect the functionality of E-mail Converter, but we use a Minimum subscription to the Scheduler, which is EUR 12 or USD 14 per month. When you install E-mail Converter for the first time, you must log in using the credentials of the mailbox that you wish to monitor with E-mail Converter. After logging in you only have add the mailbox folders that you want E-mail Converter to monitor. All e-mails in a folder added to the E-mail Converter will be automatically converted into list items in the SharePoint list you select. You can very well let E-mail Converter monitor several folders and distribute the e-mails to different SharePoint lists. If you are looking for a solution that converts e-mails into SharePoint list items 24x7, I recommend that you try E-mail Converter for Azure and SharePoint. You can get the solution from the Azure Marketplace and evaluate it for 30 days. The demo above shows how to install and configure, E-mail Converter but in case you need assistance, our Support team is here to help you. You can subscribe to E-mail Converter on a monthly or yearly basis. Our Sales department will be happy to assist you if you have any queries regarding the subscription. In a new kalmstrom.com Tips article, I show how to re-use flows and how to create a flow that merges information from several SharePoint forms lists into one tasks list. Most companies have a department that handles a lot of different tasks for the rest of the organization. In the new Tips article, I have used this common organizational use case to show how a flow can merge data from different forms. I also demonstrate how to re-use a flow by first exporting it and then importing it and create a new flow from it. My imaginary department manages delivery of flowers, desks or computers. I have built one form to handle all the flower orders, another for the desks and a third for the computers. As always when it comes to forms, there is a list behind it, and each time someone fills out the form, a new list item is created. In this case the same people will fulfill all the orders, no matter what is being ordered. Having all data that users enter in the order forms transferred to the same SharePoint tasks list, means that the order handlers do not have to check in three places to find orders that all need to be tracked and managed in the same way. 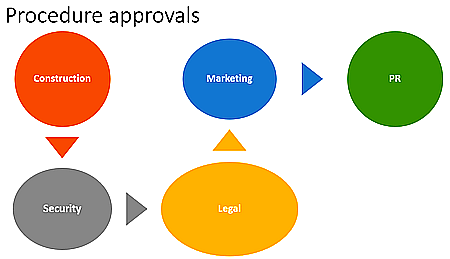 For the users in the organization, it is easier to have three different order forms. They see one form especially for flowers, with only the relevant columns for flower orders, one for computers and one for desks. Another benefit of using a flow like this, is that you don't have to create extra columns for all the different order needs. For example, you don't need to create a column in the tasks list to contain the ”Computer Size”. That info is fetched from the form and transferred into the Description of the task that is created. As I am a SharePoint nerd, I let my flow send data from order forms in a SharePoint site to a SharePoint tasks list. Similar flows can be used whenever people input data in an online form. It can be requests for a quote or survey results, and the services might be Excel Surveys or Microsoft Forms. Flow also supports multiple third party forms solutions that give input from users. The flow in my tutorial is used for three different forms, and these forms need one flow each. Instead of creating three flows, I only create the first flow from scratch. After testing that flow, I export it to my PC and import it from there as a new flow. Then I only have to change the applicable flow settings to get a second and third flow. As I have mentioned earlier, I am working with a new book: SharePoint Flows from Scratch. Links to my Flow articles will be included in each chapter, but a book can of course give much more information in a more structured way. The SharePoint editions of Kanban Task Manager have been updated with a new view and the possibilities to add multiple responsibles on a single task and create checklist templates. Color code tasks or projects. Drag and drop tasks between phases as work proceeds. View tasks related to multiple projects on one kanban board. Create checklists in complicated tasks. Keep track of the work done with a time logging feature. Generate Excel reports that show statistics on tasks management. We always welcome enhancement suggestions from subscribers, and we try our best to add all the useful features that are requested. As Kanban Task Manager is one of our most popular products, users send us many ideas, and the features in the new versions are some of them. In a previous version of the Kanban Task Manager SharePoint editions we added a Checklist feature, that helps users to break down a complicated task into checklist steps. We have been upgrading this feature since then, so now you cannot only create checklists but also checklist templates. Creating a new checklist for each task is inefficient when is the steps are the same for similar tasks. With the new feature, the Kanban Task Manager admin can create checklist templates for tasks where the same steps must be performed. Users can then select among the templates when they start working with a task or create a new checklist if none of the templates is suitable. In organizations or teams it is common that more than one person works on a single task. Many users of Kanban Task Manager have therefore requested a possibility to assign a single task to multiple team members. The updated Kanban Task Manager gives the possibility to add multiple responsibles to one task. In that case, the task card will have a multi-headed icon instead of the responsible person's photo. There are various views in Kanban Task Manager where you can see the tasks on the basis of month, year, projects, responsible and their working status. This time a new view has been added to Kanban Task Manager: the ‘Not Assigned’ view. The ‘Not Assigned’ view displays the unassigned tasks along with their descriptions. The view also shows all people who have been assigned tasks earlier, so you only have to drag and drop a task to assign it to a team member. We always recommend our customers to use the latest version of our solutions, and upgrades are always included in our subscriptions. 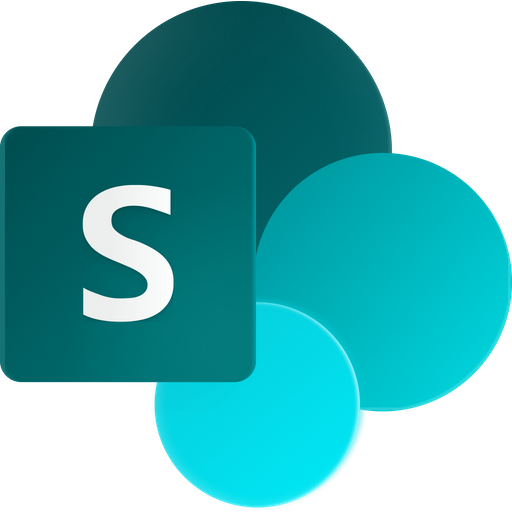 If your organization is a subscriber to a Kanban Task Manager SharePoint edition, you can download the updated version from the kalmstrom.com website. Our Support team is always here to help you, if you need assistance in upgrading the solution. You may download the full version of one of the Kanban Task Manager SharePoint editions from the kalmstrom.com website and evaluate it for 30 days without any obligations. We have separate manuals for both the editions, that explains the solutions in detail. In addition to that, we also have video demonstrations by our CEO, Peter Kalmstrom, that can help you in understanding and evaluating the solution better. In case you are new to Kanban Task Manager and need a skilled person to install and configure the solution, you may take advantage of our experts, who can do the work for you in a paid remote session. Kanban Task Manager can be subscribed to on a monthly or yearly basis. You are always welcome to contact our Sales department in case you need assistance.